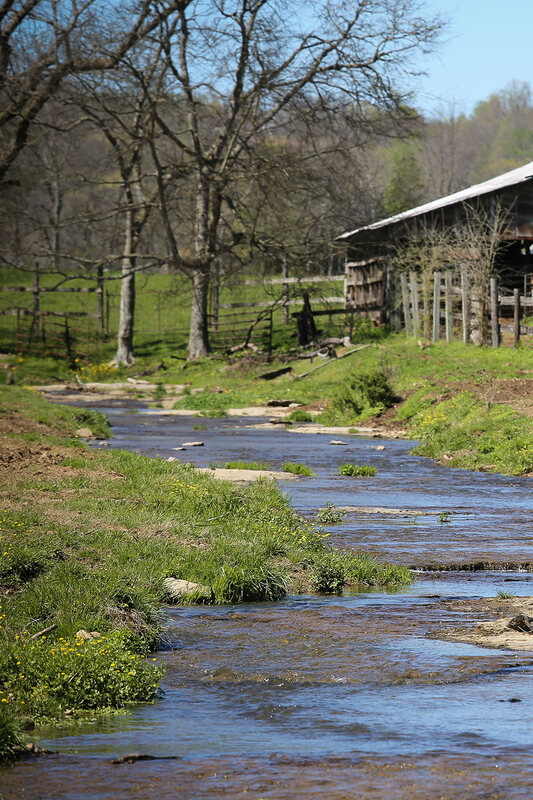 Southern Paradise Horse Retirement is not only one of the largest horse retirement farms in the nation, our family farm also offers retired horses an unsurpassed natural setting. Every pasture throughout our sprawling 700 acres of lush green grass offers 24/7 access to fresh natural water sources, rolling typography to help retired horses maintain their muscle strength, an abundance of mature shade trees for afternoon napping and a mild climate to ensure the comfort of our senior equine residents. As owners of aging equine companions, we all want what’s best for our beloved horses during their golden years. How can we give back to them as much as they have given to us throughout the years? At Southern Paradise Horse Retirement we believe our historic family farm is the answer to giving your horse everything they deserve. About this Website: Southern Paradise Horse Retirement Farm specializes in equine retirement and caring for retired horses. Horse retirement farms the size and magnitude of Souther Paradise Horse Retirement are a rarity anywhere in the nation. Retired horses come from California, Florida, New York, Vermont, Virginia, Colorado, Michigan and other states around the country to retire at Southern Paradise Horse Retirement. 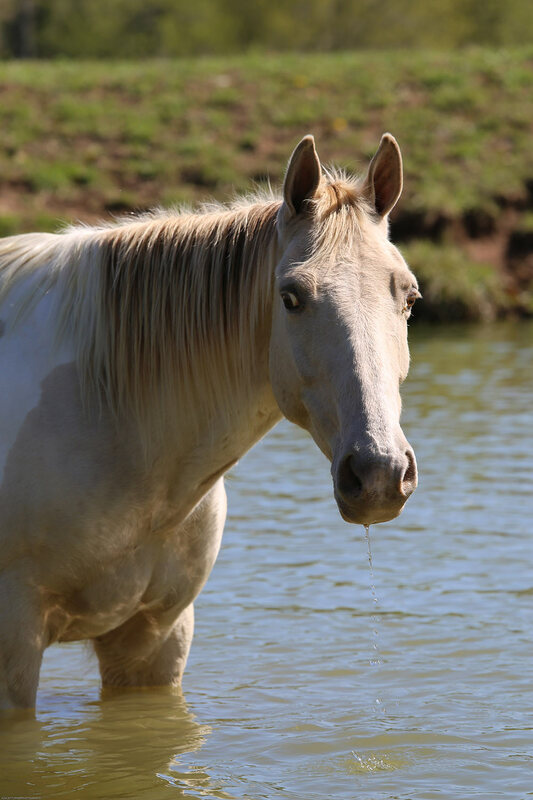 Pasture boarding and horse retirement are offered on our 700 acre horse retirement farm. Retired horses and senior horses enjoy their retirement in lush rolling pastures while boarding at Southern Paradise Horse Retirement farm. We welcome horse owners and offer an apartment overlooking your horse’s pasture for out-of-state visitors to enjoy their horse during retirement. 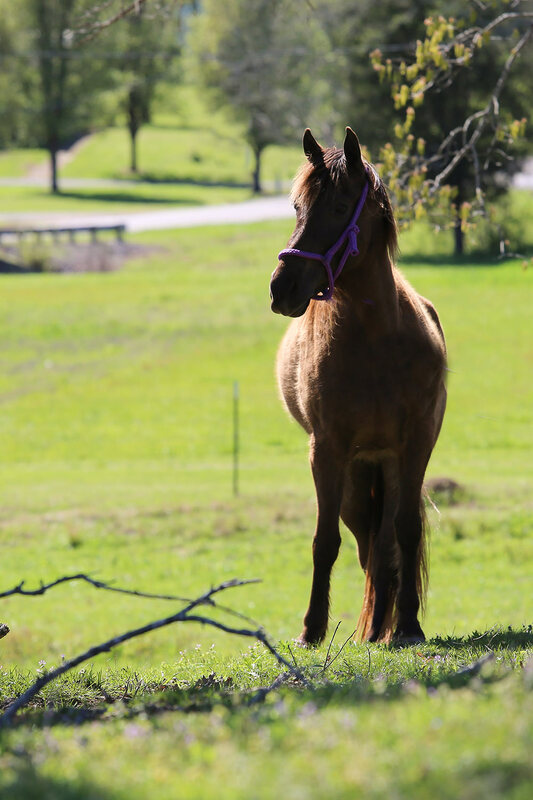 If you have questions about pasture boarding at Southern Paradise Horse Retirement farms, please contact us anytime and we would be happy to answer any questions you have about our retired horse boarding services.